The Harlem Gospel Choir will perform in Belfast in October 2018. 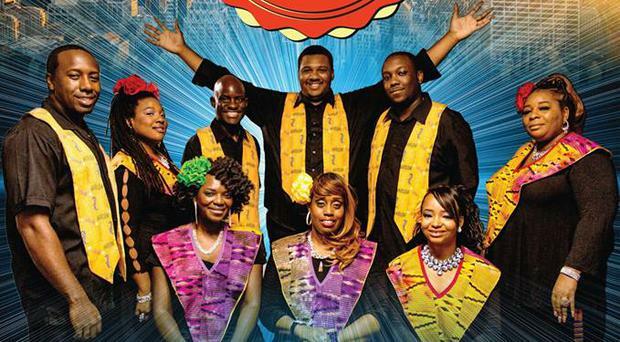 The Harlem Gospel Choir has announced it will perform in Belfast in October. The contemporary gospel choir will perform at the Ulster Hall on October 28, 2018. Tickets will go on sale from Friday March 30 and will be available from the Ticketmaster and Ulster Hall websites. Harlem Gospel Choir has performed alongside superstars such as Bono, Diana Ross, The Gorillaz and Pharrell Williams.